The article is aimed at highlighting the sociocultural factors a teacher/IELTS instructor should consider preparing Russian students for the IELTS exam. The main focus of the study was on four speech functions most frequently used in the IELTS Speaking Test: explaining and paraphrasing, expressing personal opinion, providing personal information, and summarizing. The study aims to question the assumption that the problems arising in the use of these speech functions are provoked by the students’ low language level and to investigate if there are any sociocultural issues connected with the use of the above-mentioned speech functions influencing students’ performance during the IELTS Speaking Test. The study was conducted among first-year students at the Higher School of Economics (HSE) in the Faculty of Computer Science. To see the problem from a different perspective, the study involved not only the first-year students who seem to struggle with the speech functions but also their English teachers who can provide trustworthy first-hand information on the problems the students frequently face. 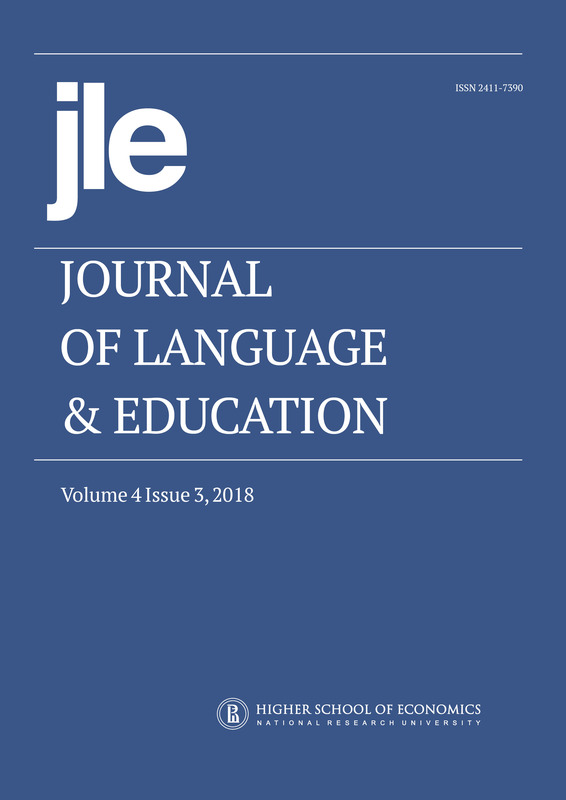 The results of the study demonstrate that the cause of problems students encounter using the speech functions should not be attributed only to their language knowledge, as do the majority of interviewed teachers. The way students tend to explain, paraphrase, summarize, express their opinion and provide personal information is culturally defined which influences students’ ability to perform these functions effectively. To help Russian students avoid sociocultural problems preparing for the IELTS Speaking Test, a teacher/IELTS instructor should aim to increase students’ sociocultural awareness of the pitfalls in the use of the essential speech functions and sociocultural competence in a foreign language.